If you are searching for a quality end of lease cleaners then call us now and we will get the job done with ease. 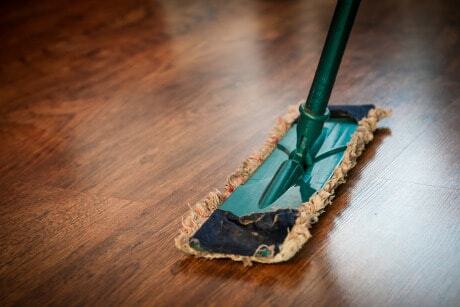 We provde full end of lease cleaning service. 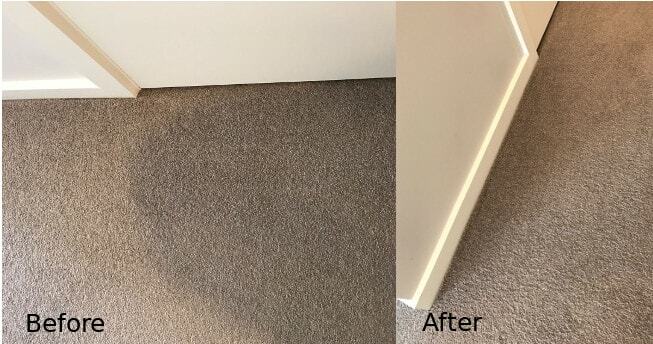 If you need lease end carpet steam or dry cleaning service at your home or office then remember Rich Cleaning. At Rich Cleaning we have the best cleaning technician and modern cleaning equipment to make your cleaning experience an easy one. Why Choose Rich Cleaning Service? We are known to be best in the business and we maintain a 5-star customer feedback in most situation. Here are some reasons as to why you should choose Rich Cleaning service.